You may wish to save / download a Story or Message as a PDF file, but want to use and save the borders and include the extra sections available from Print Wizard.  This article will help you with saving the Story from Print Wizard. 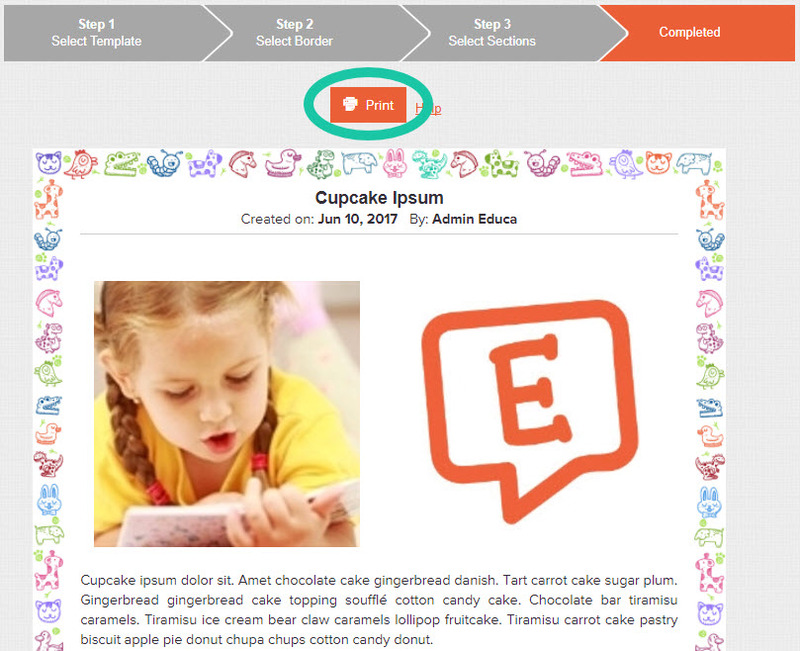 2: Preview and Print - Once the preview has been generated you can decide if you want to save or go back and edit. 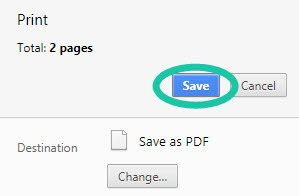 Once you are happy and ready to save, simply click the orange "Print" button. The next screen will be a pop up with print settings. Depending on your internet browser, it may appear a little different. The following is from Google Chrome, our recommended web browser. 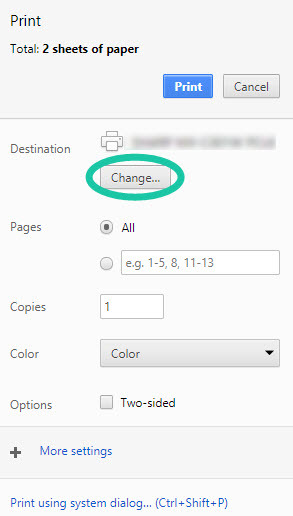 On this screen you can change the Destination from your printer, to save as a PDF. 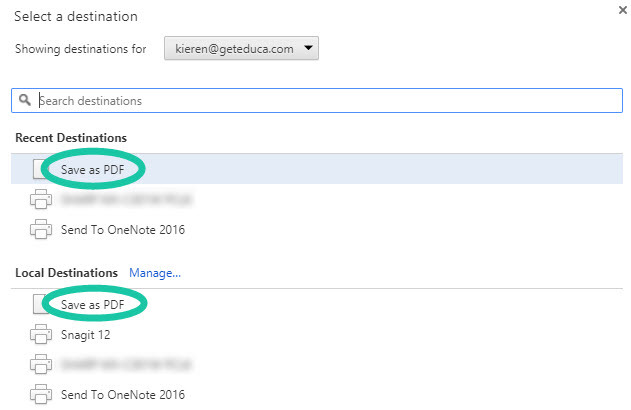 4: Select "Save as PDF"